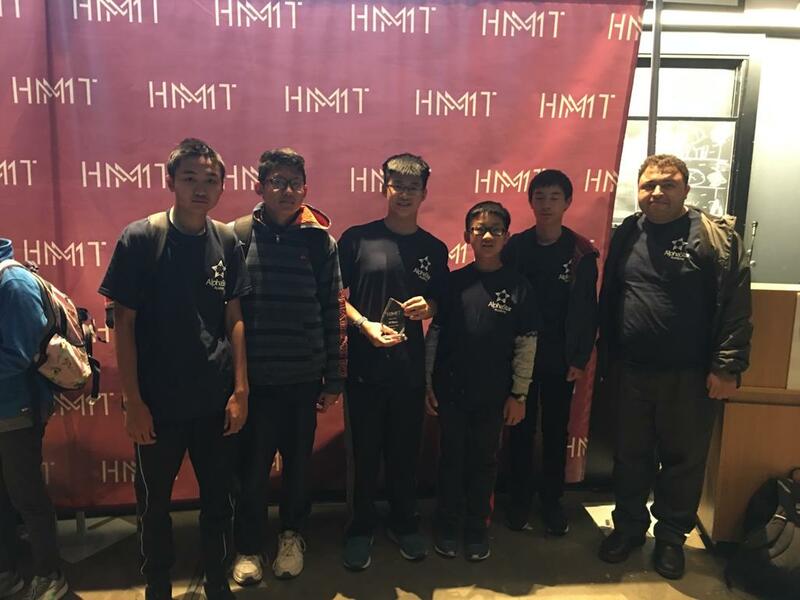 Congratulations to AlphaStar Lightning team (Raymond Feng, Andrew Wen, Ethan Tang, Henry Wang, Kevin You, Linus Tang) for their success at the recent HMMT November tournament. Ali taught in a very enthusiastic and fun way. I like how the lectures were fun and tricky.